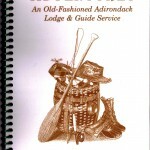 Dave, a recent guest at Packbasket Adventures, proudly displays his catch of the day. 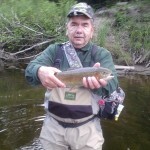 Rick Kovacs, owner/operator of Packbasket Adventures, is a NYS Licensed Guide with a passion for fly fishing. 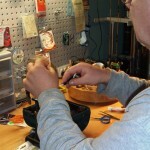 Let him teach you how to cast a fly line, choose the best fly or perfect your technique. 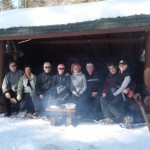 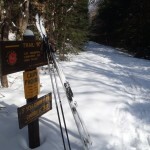 The Best of Winter and No Black Flies!